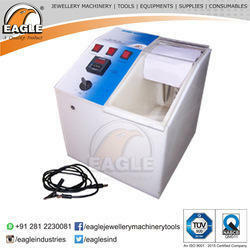 We are manufacturer of Air Purification Systems for Jewelry Making. 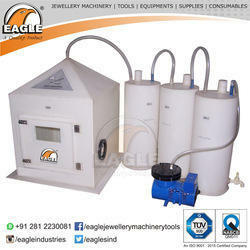 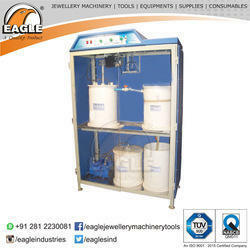 We are manufacturer of Gold Jewelry Machine Purifying Plant. 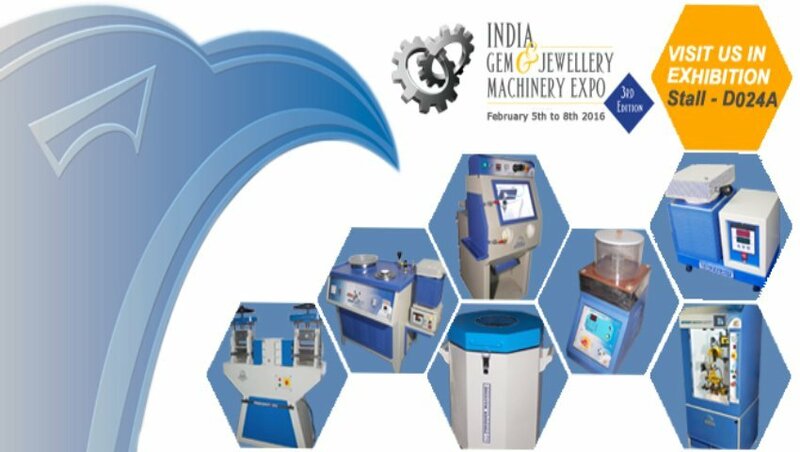 We are the manufacturer of Jewellery Electro Flash Machine.